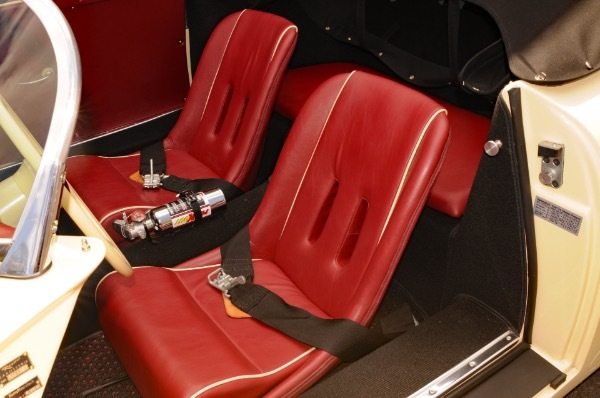 Based on a 1962 Volkswagen Beetle chassis with a 2.0l VW engine producing 100hp with dual throat carburetors. 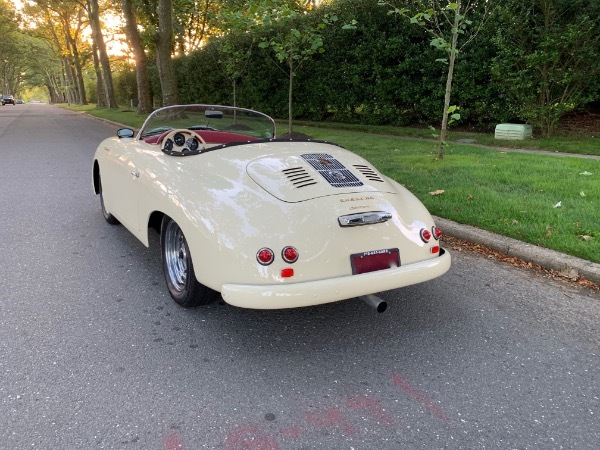 Much attention has been spent to make this as close to the original as possible in every way. 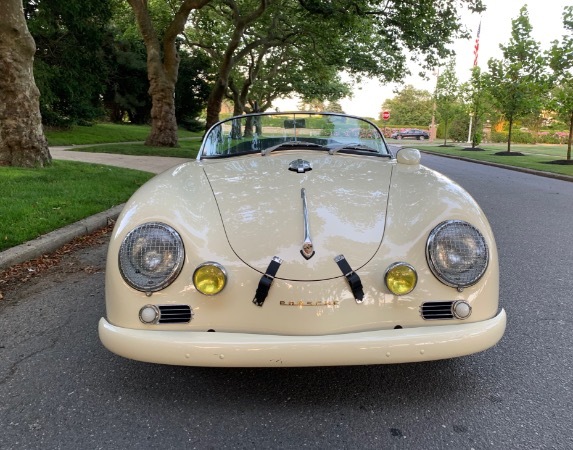 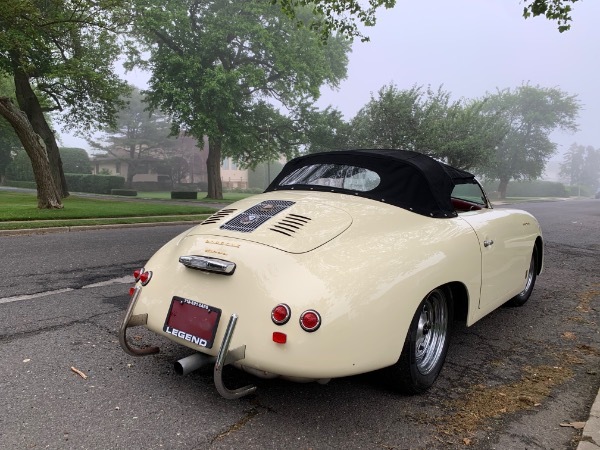 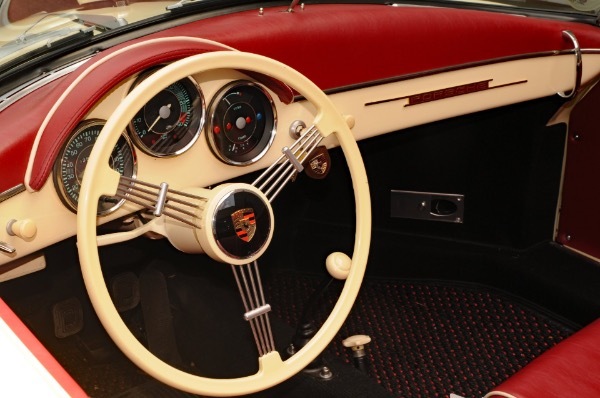 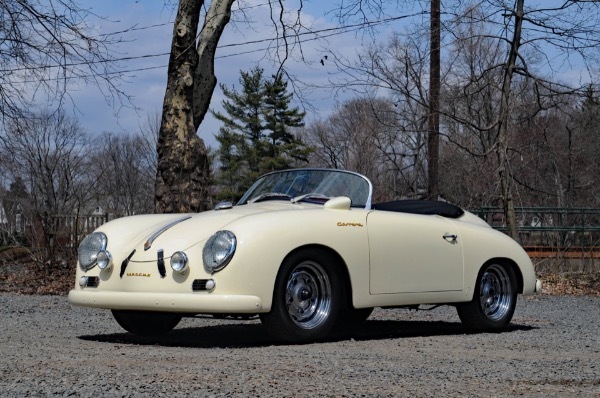 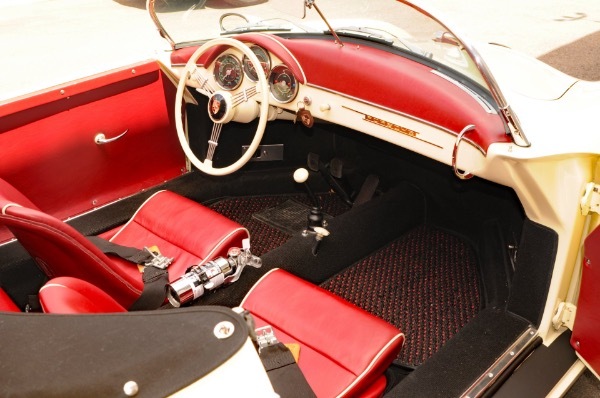 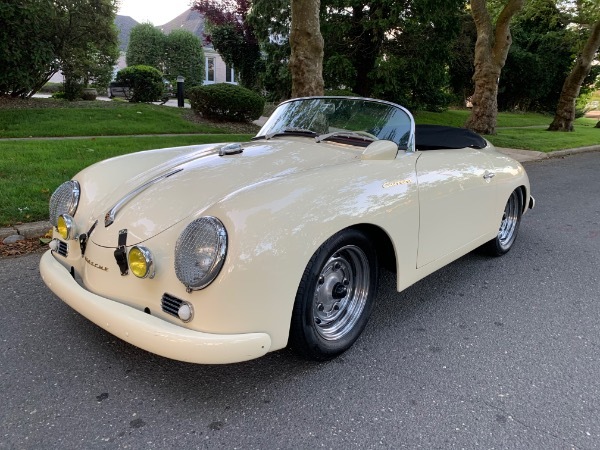 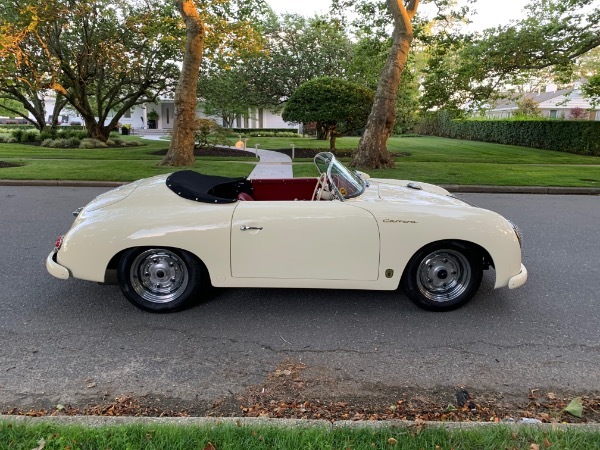 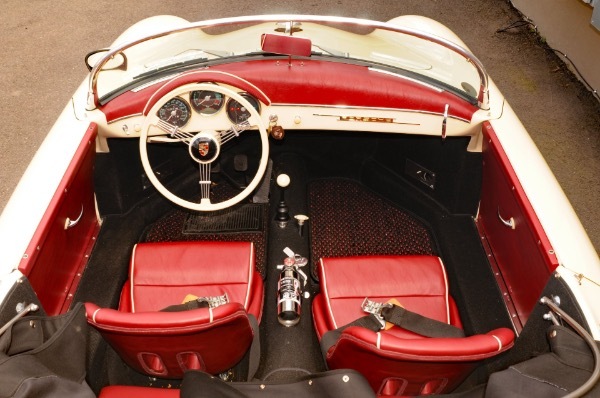 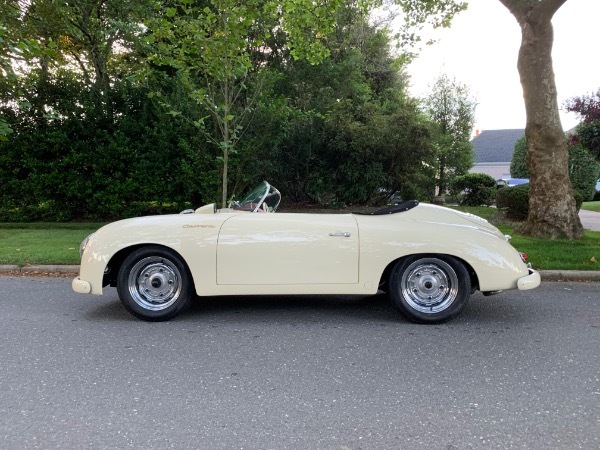 The fiberglass body was created from a mold of the original Speedster. 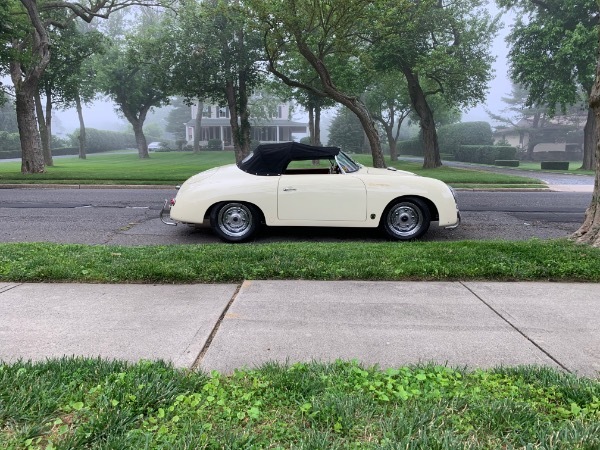 The quality of the paint is equal or better than what would have come from Porsche.